This stately home has a great floor plan, it has been gently lived in and well cared for. 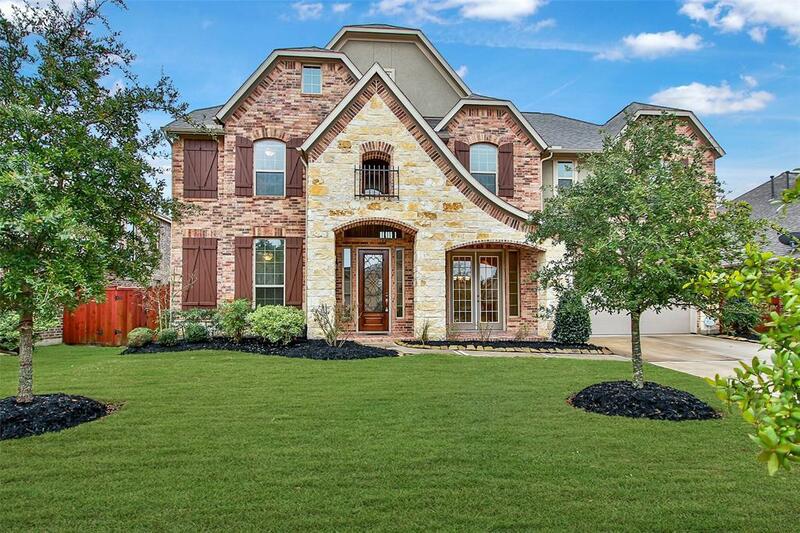 The home features over 4000 SF, 4/5 bedrooms and 3.5 baths. Both the office and formal dining room are large and feature beautiful coffered ceilings, there is a butlers pantry and just off of the kitchen, is an impressive wine cellar. 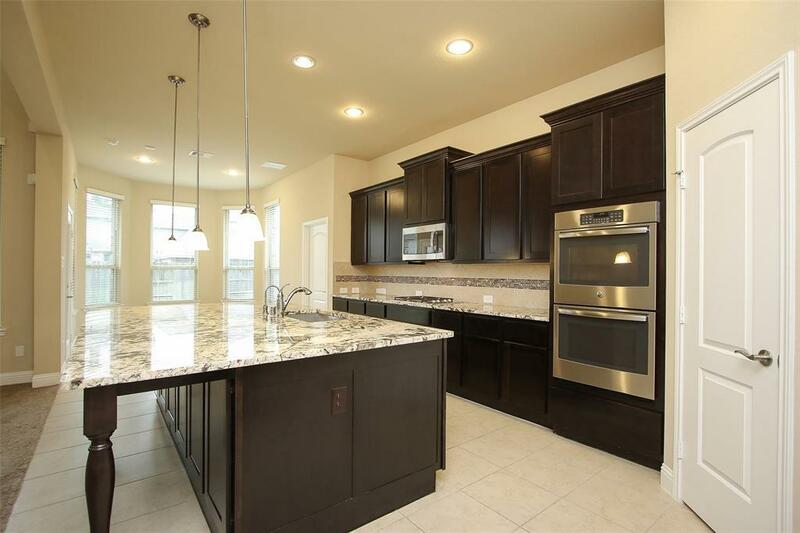 The large open concept kitchen is laid out for entertaining and features exotic granite, a gigantic island with a farmhouse sink and lots of cabinets for storage, there are double ovens and a gas cooktop as well. Behind the kitchen is a huge flex room, could be 5th bedroom, home school space, or a 1st floor game room. 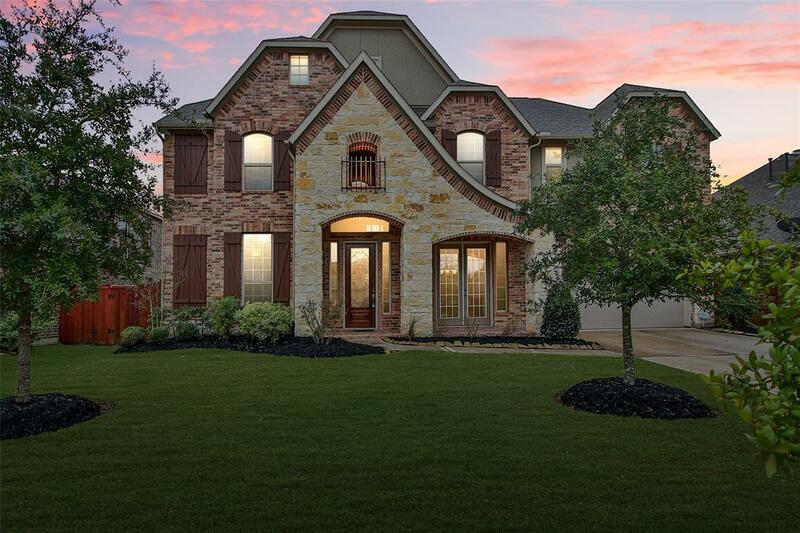 The large master bedroom has a trey ceiling and a french door leading to the covered back patio as well as a huge closet and an ensuite bath. Upstairs there is a large game room and a media area, along with 3 bedrooms and 2 full baths. There is a water softener system as well. 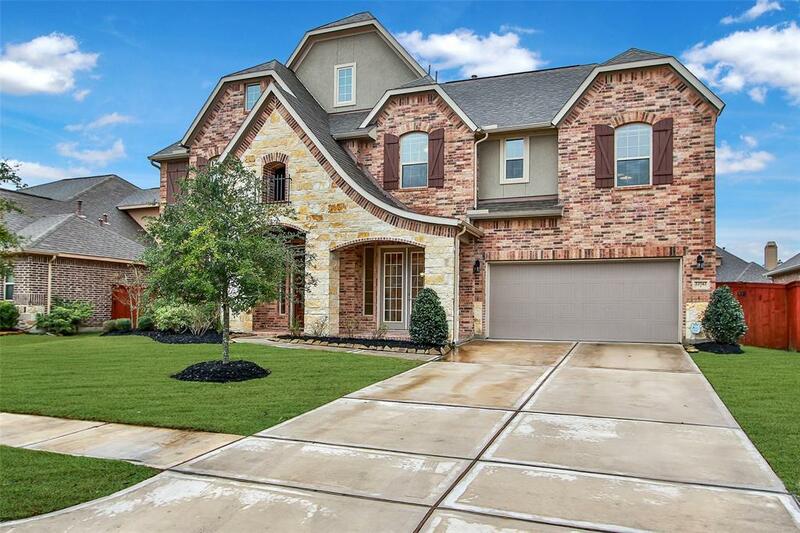 This wonderful home has everything you could want and hope for!